First, can we take a moment to marvel at the fact that this is my ONE HUNDREDTH Stacking the Shelves post?! And it's a pretty good one, I'll say! Check out all of my past STS posts HERE. So, what did I get in the week of Sunday, November 16th to Saturday, November 22nd? I actually got both of these last week, but was unable to physically open the packages until Sunday (the 16th). So, here they are! Never heard of this one. Surprise from Perseus books - thank you! Thank you SO MUCH, Martina!! This series is so great! I really enjoyed I Married A Duke and I Adored A Lord. IT HAS BEEN 2+ YEARS SINCE I'D FIRST HEARD OF THIS ONE. 2+ years since I read Entwined. I NEED THIS!! This isn't a sequel novel, but I loved Hodge's debut, Cruel Beauty! I was literally JUST re-reading Through To You on Friday... loved that book so much. I'll give this book a shot! One hundred STS posts later... wow. Well, I'm home! I left the university on Friday evening and I'll return on Sunday the 30th in the evening. A much-needed break, if I may say so myself! Though I'll be working like a crazy person for most of it... that's okay though. I think I need the break especially from certain people... my gilipollas boy, for one. I hope it is! There were some things in Defy that I didn't love. 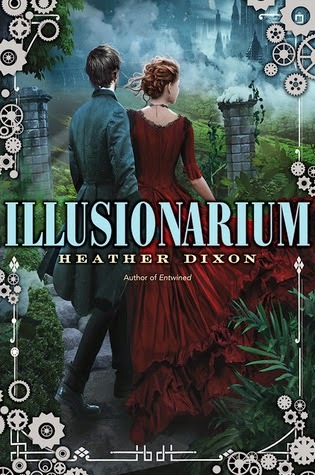 And OMG cannot wait to start reading Illusionarium!! Great haul, Alyssa. Crimson Bound seems quite popular. Happy Reading and I hope you have a nice break. I hope it lives up to the high expectations! 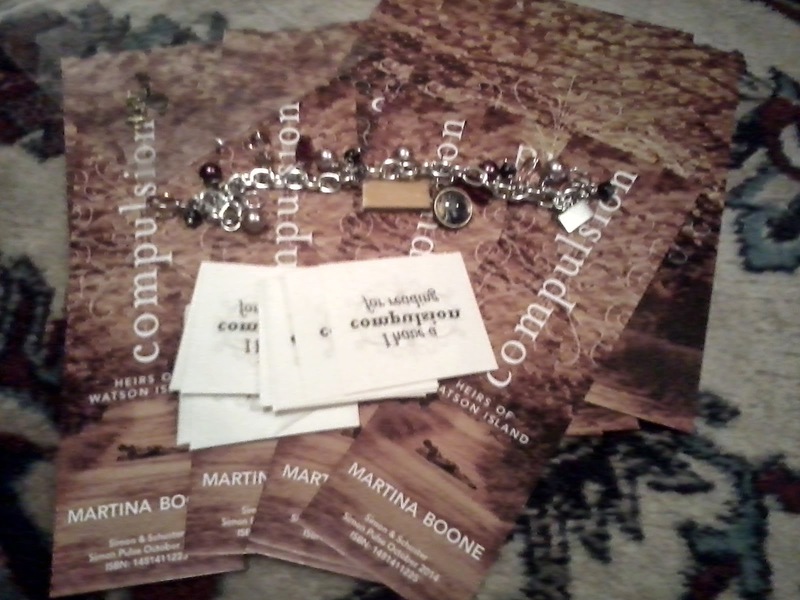 I hope you love Crimson Bound! OOOOh very nice! 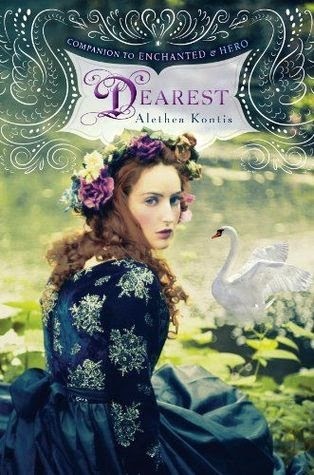 I got Dearest myself this week too! Was out yesterday so didn't seen Crimson Bound go up! Might request it despite the likelihood that I will be rejected. I seriously do not get EW! The pubs reject me all the time, but then the same pubs approve me on NG. So very frustrating! lol! 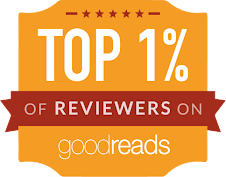 Hope you enjoy all you lovely new reads! Best of luck with the requests! 100 StS posts! That's impressive! I haven't DL Crimson Bound yet but I'm sure I will. I was a bit iffy on Cruel Beauty (loved the writing though) so I'm not sure yet. I downloaded Illusionarium too! I started it last night and so far so good. I loved Entwined too. Yay! I hope you get some rest and enjoy the books. *big squishy hugs* I do hope the break will be good for your mental health and your poor heart! I requested both Illusionarium and Crimson Bound, so I'm keeping my fingers crossed to be approved!! Happy reading and happy Thanksgiving Break!! I wasn't a fan of Defy. Great haul of books. Illusionarium and Crimson Bound are really popular this week. Great stack of books. I got Ignite too but I haven't read Defy! I guess I should get on that. I liked Defy enough to be curious about Ignite. 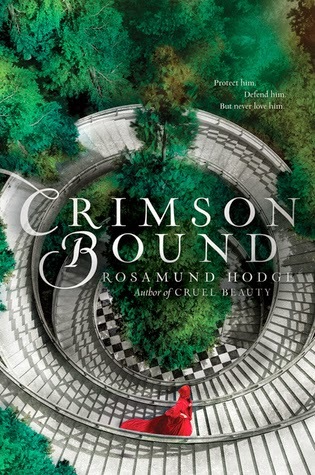 :) I wasn't a huge fan of Cruel Beauty but I am a little curious of Crimson Bound. I hope you enjoy all your new reads. Good! And I hope you end up reading Crimson Bound! Thank you. That's definitely a great 100th StS haul! Lovely stack of books! 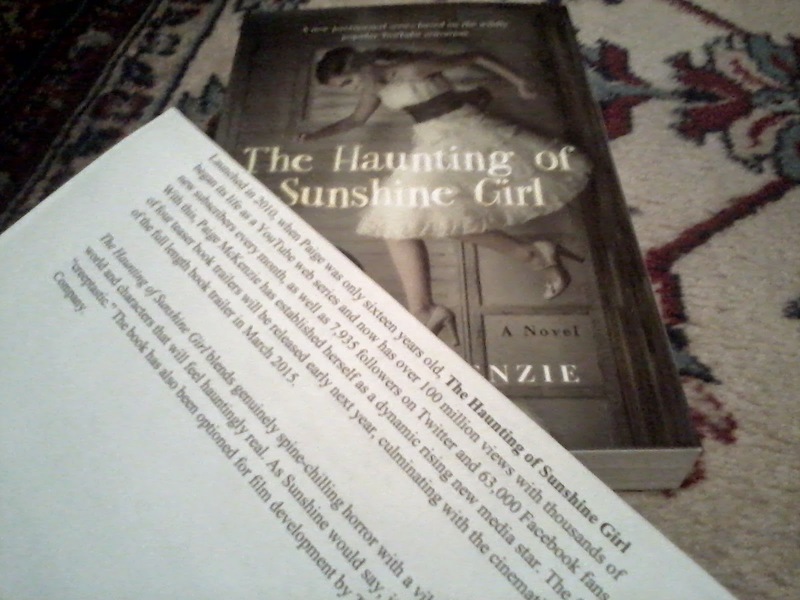 I've never heard of TheHaunting of Sunshine Girl, but it sounds great and I think I need it! Happy reading! Hmmm, I'm curious, now that you said that you've peeked at Crimson Bound. However, I'm excited! Congrats on 100! Well done! This is an amazzzing haul! 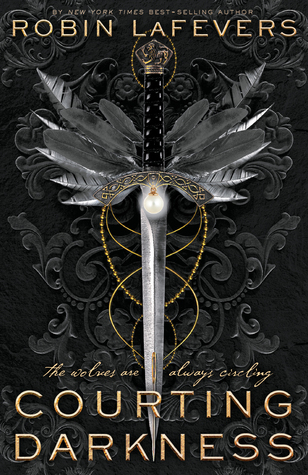 I'm still behind on catching up on reads, so I so need to get my hands on Defy! Great haul! 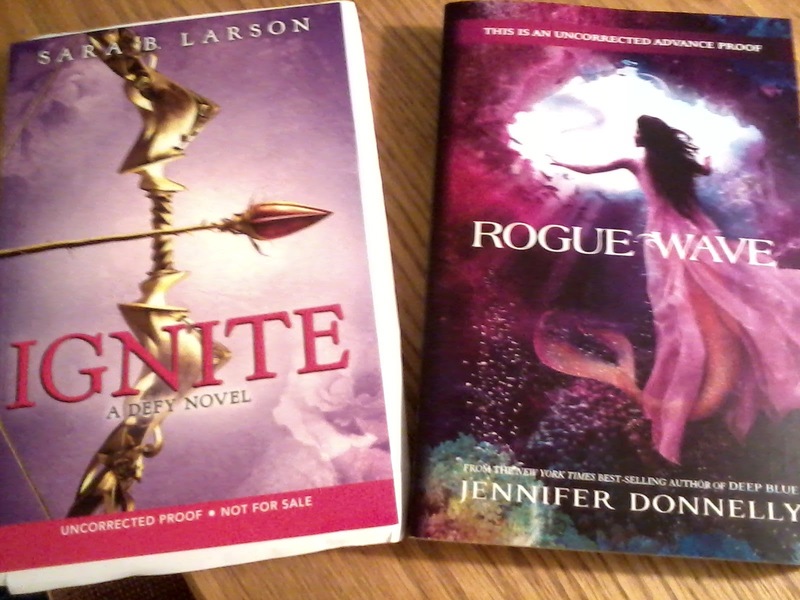 I received an ARC of IGNITE this week also!! It was SOOOO good!! I absolutely LOVED it sooooo much!!! The DEFY series is one of my favorite series like ever. 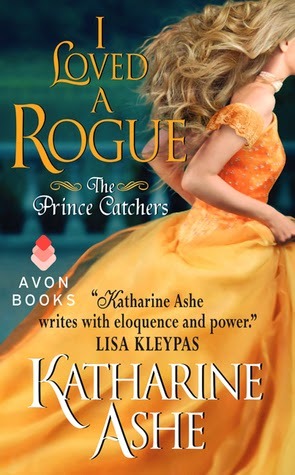 I hope you enjoy all the awesome books you got this week, and I love the cover of Rouge Wave!! Yeah on the 100th post. Wow, this IS a great haul! And 100th StS!? That is impressive for sure. Hope you enjoy your break, and of course, all the lovely books too! Thank you! And I agree, pretty covers! Whoo! 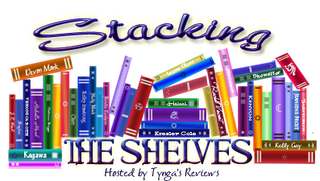 Congrats on your 100th Stacking the Shelves, that's amazing! The Rouge Wave has such a beautiful cover, I love it so much! 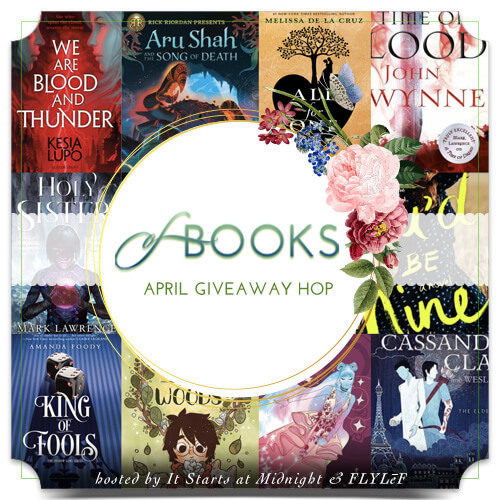 And you've got some pretty great books this week! I've downloaded some of the Harper books too. Enjoy reading your books! It's definitely one of my favorite covers, honestly! Even prettier than book one's cover. I hope you enjoy the EW haul as well! Awesome haul! I requested quite a few of those on EW too, so fingers crossed. Illusionarium sounds AMAZING. I can't wait to see what you think! Happy reading, girl! CROSSING MY FINGERS FOR YOU!! Thank you! Yay for Ignite! I'm looking forward to your review on that one. I recently finished it and was really happy with it. It seemed better than Defy, especially in the plot. Those Harper e-arcs look really good. 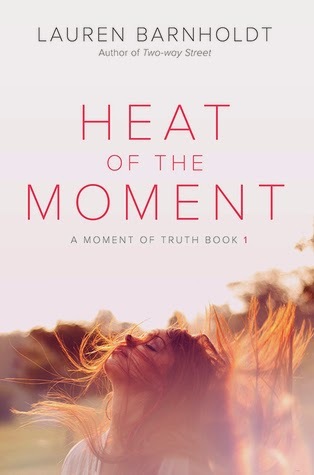 I'm hoping Heat of the Moment turns out to be really good. Enjoy your new books and your break! I'll be posting that bad boy next week! And hmmm, that's good to hear. I hope the same, honestly. ME TOO!! Thank you so much, Rachel! Have a great vacation Alyssa! Hmmm, Christmas gift, eh? Good idea! I hope you love it when you read it! Happy almost 100 then, Jess! I hope you love Illusionarium - and I'm glad to hear that you enjoyed Entwined!